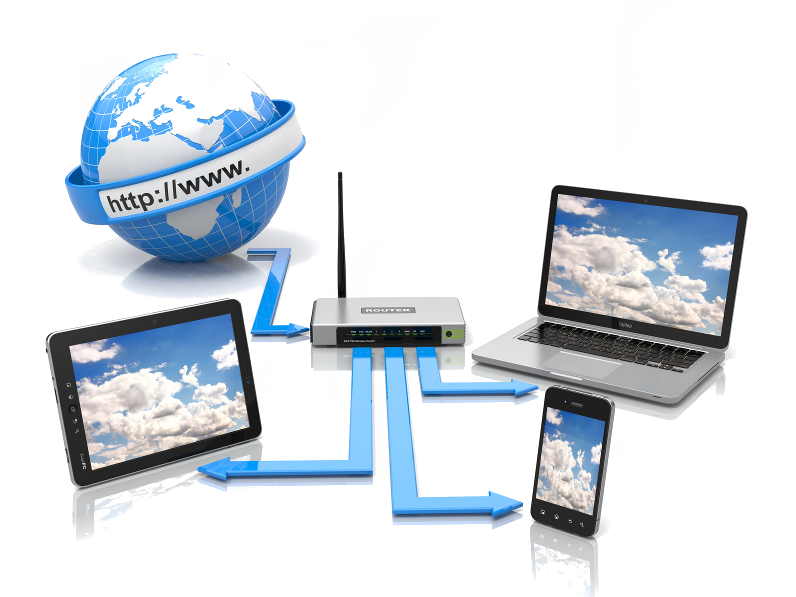 Wireless networks have become the fulcrum of the modern home and offer tremendous benefits to business. However, poor coverage, unregulated use, and security concerns can easily make your wireless network more pain than boon. Many consumer-grade products purchased at your local office supply or electronics store are simply not up to the task.